Fall Into First: Partner Time! I swear this is the face that comes across my kiddos the second that I say we are going to work with a partner! 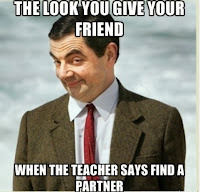 As soon as this word "partner" comes out of my mouth and reaches their little ears they begin plotting with looks across the room, hand gestures and sometimes the sudden bolt from their chair - and all of this happens before I even give directions! Well, I have had enough! To ensure my sanity (let's face it, I have many years to retirement), I have created this little "Hive Helper". Using this bookmark helps my students choose different partners, ensures feelings are not hurt when someone is not picked as a partner and allows me to ability group partners (I often assign the first three partners). 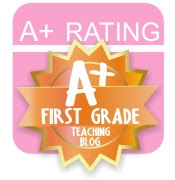 I have tried several other versions of this idea from clock partners to partner wheels and this is what works best in my class. I uploaded it as fan only FREEBIE on Facebook! (Colored version and Black and White version) So, simply click the image to visit my page and you can download this for free! Here is a little "sneak peak" at what I am working on right now. I wrote a Donors Choose project for some National Geographic KIDS readers for guided reading groups. My project was funded *yay* and I now have 6 copies of 19 different NG books! I am thrilled to begin using these with my reading groups and so I have been working on Book Guides to accompany the text. 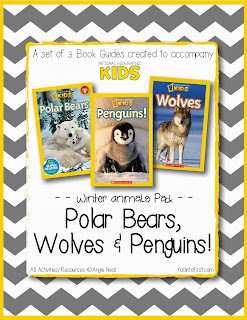 I am creating a bundle for the books - Polar Bears, Penguins and Wolves. 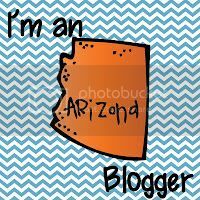 I should have them posted by the end of the week and of course I will do a little giveaway for the first couple comments so follow me on Facebook so you can win! Time to get some rest, I have 4 more days before Christmas Break begins and my little firsties are going slightly crazy with the anticipation of Christmas so I am going to need all the patience in the world this week! 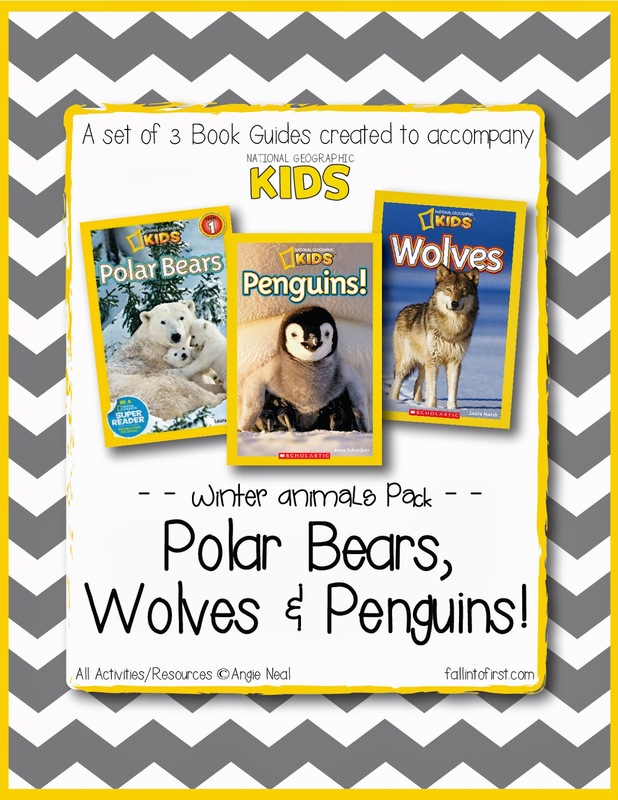 Polar Bears, Penguins and Wolves OH MY!! !